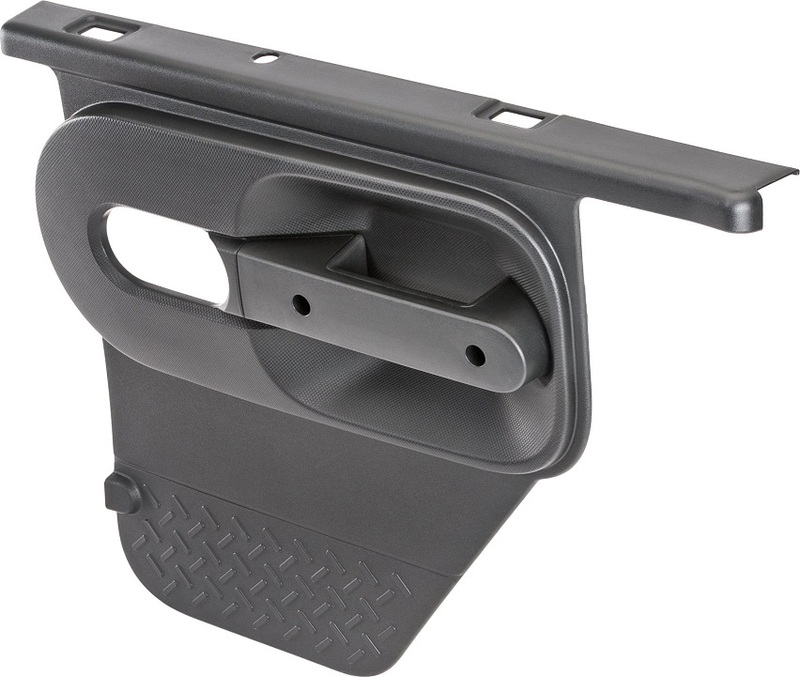 When you fit your four-door Jeep Wrangler with the rear half door kit, finish off the job with this black interior trim panel kit (part number 82212638), which includes the interior parts you need to complete the installation and get a polished look. This black interior trim panel kit is for 2011 to 2018 Jeep Wrangler models. Count on JustforJeeps.com for all the parts you need to repair, maintain and customize your ride.